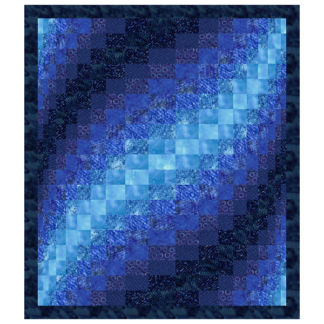 Bargello quilt patterns, with detailed instructions as well as tips and tricks. 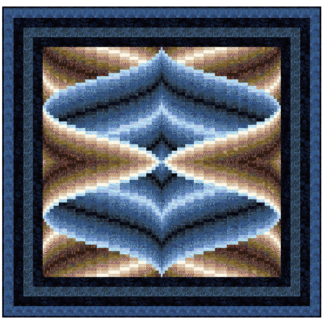 All our Bargello quilt patterns come with specific instructions for your choice of design and size. The specific instructions include lists of all the materials you will require, strip cutting instructions and sewing plans. Our patterns use the block construction method. 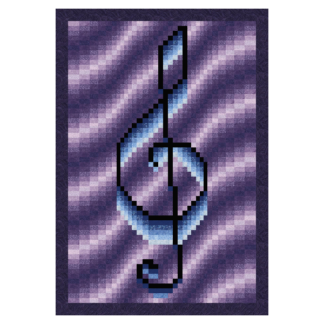 Because of this, our patterns are easier to use whether you are a beginner or an experienced quilter. 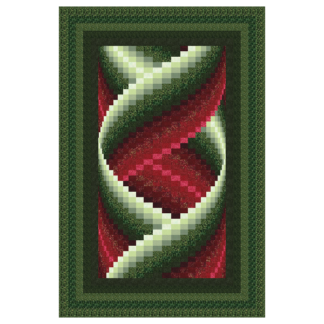 In addition, the website contains more general information about how to create bargello quilts, which is also available here as a free downloadable booklet with over 30 pages of general information about how to sew Bargello quilts. 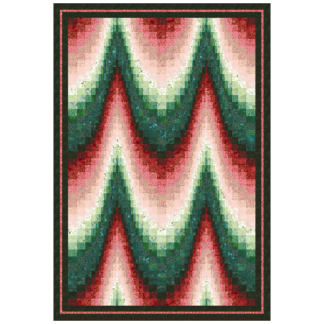 Each pattern is available in multiple sizes so you can choose a design that you like without the frustration of trying to alter it to work on a different bed size. If there is a size you want and don’t see, contact us. Our bed quilts are created to look lovely on the top of the bed, rather than have the design lost in the overhang. Our bed sizes can be found in the FAQ.